Today, with just two Lowland distilleries left in production, Glenkinchie is the undisputed champion of the light Lowland style. With its interesting visitor center and charming setting, this also makes an ideal first distillery visit for today’s tourists. 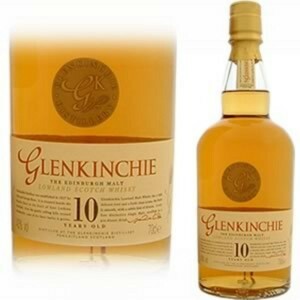 Glenkinchie Single Malt Scotch Whisky is also popular in sales figures which is surprising when considering it isn’t the largest or well known whisky brand in the world.